Many companies source their industrial hemp from Eastern Europe and China, where it was grown as a ‘cleansing crop’ for fields laden with heavy metal. They often use harsh chemicals in their distillation and extraction processes and don’t always tell you everything that’s in their products. 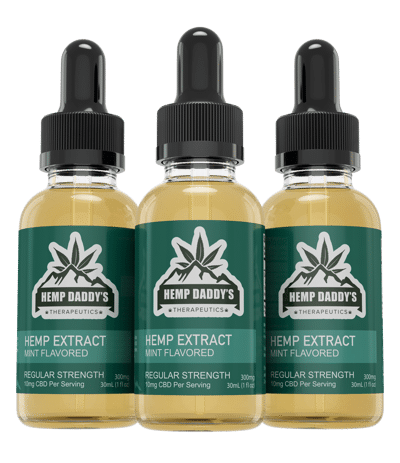 At Hemp Daddy we’re dedicated to providing you with the safest, cleanest, purest, Colorado grown, Supercritical CO2 extracted, distilled, and bottled hemp extract oil. Our CBD oil is legal in all 50 states, contains less than .3% THC, and is non-psychoactive. Whether you are looking to heal from chronic inflammation, overcome anxiety and depression, or reduce seizure activity, CBD oil can help. “Working with Brainstorm helped us get our entire web presence business online – they have shephered us through the creation of our site as well as the configuration of our payment gateway and tieing us back to our drop shipping solution and configuring our analytics and email marketing. Since the very beginning, they have helped us move forward and have gone above and beyond; never watching the clock and always helping us pursue success. 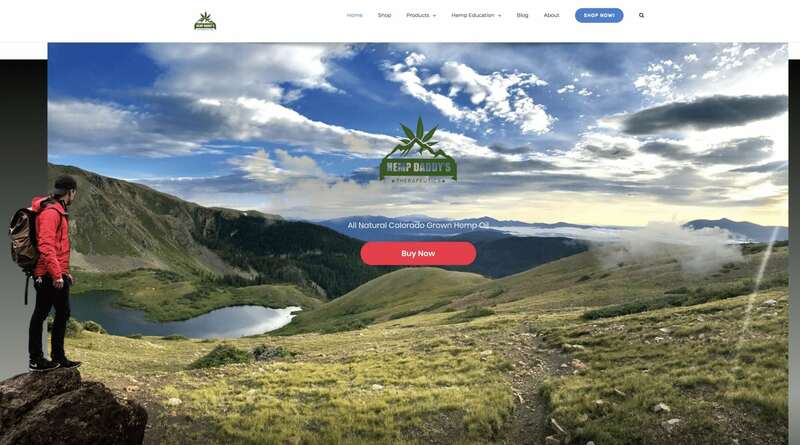 Our customer, Hemp Daddy’s was searching for help a web hosting provider to help them roll out their catalog of organic CBD products; they needed a partner to help them create their online ecommerce solution as well as get up and running with a payment gateway that support the cannabis industry as well as a shipping provider. 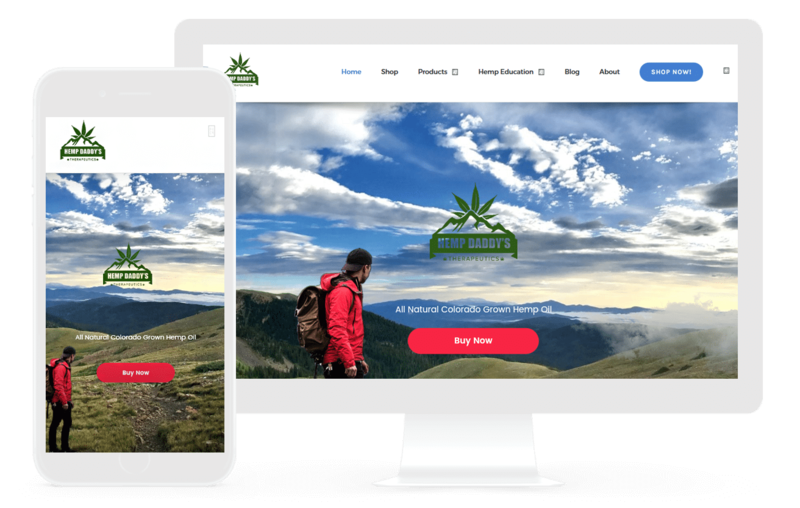 Hemp Daddy’s needed to have a hosting partner that is able to help get their online business up and running in a highly regulated market. 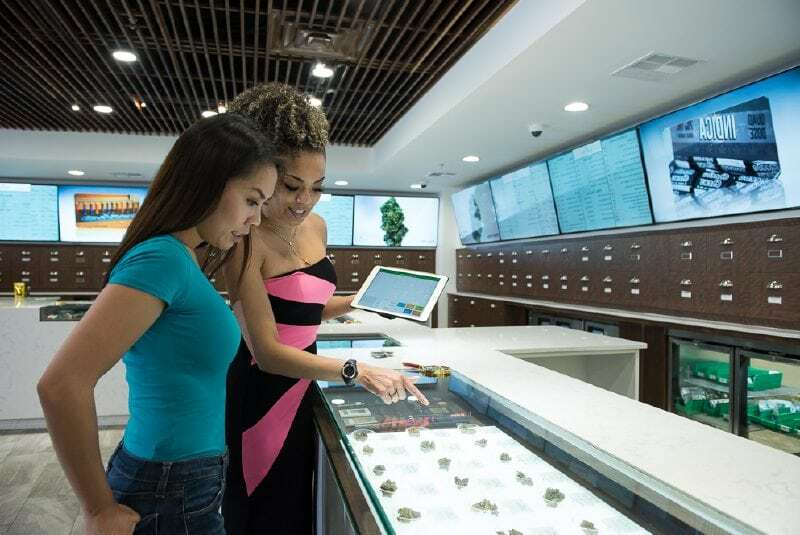 Hemp Daddy’s called on Brainstorm to help them setup an all encompassing solution that allows them to sell online and also help their partners get up and running with their specialized affiliate solution as well. We choose to use a WordPress CMS installation using the Flatsome theme, WooCommerce, Apex Payment Solutions, and ShipStation as the key pillars of running their business. The end result is that Hemp Daddy’s is a fast growing CBD product that is quickly becoming an player in the CBD landscape.